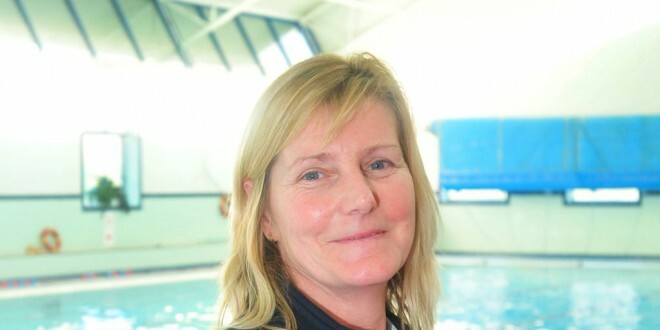 Claire McGrath, Clare's water safety officer. ONE person per day was rescued by a lifeguard in Clare last month, as 32 people were rescued during July. A total of 16 people were rescued from the water, the highest number in July for any county nationwide and Clare’s water safety officer, Claire McGrath, has praised the tremendous work of lifeguards. The figures published by Irish Water Safety also confirmed that a further 16 people were rescued from crafts, while there were 16 children who were reported as being lost for a period of time. Irish Water Safety said more than 1,100 accidents were prevented, as a result of positive actions by lifeguards. Speaking to The Clare Champion, Ms McGrath said it was a testament to the dedicated work of lifeguards in the county that more than 1,100 accidents were prevented and so many people were rescued. Clare Water Safety plan to build a lifesaving training centre at the White Strand in Miltown Malbay and she said that would also be a big boost for lifesaving in the county. The centre would provide a modern lifeguard station, new public toilets and showers, a permanent location for a defibrillator, storage for lifesaving training equipment and storage for surf rescue boats. There are 12 manned beaches in Clare, located at Ballycuggeran, Killaloe; Bishop’s Quarter, Cappagh Pier, Doolin, Fanore, Kilkee, Lahinch, Mountshannon, Seafield Quilty, Spanish Point, Whitestrand Doonbeg and Whitestrand Miltown Malbay.